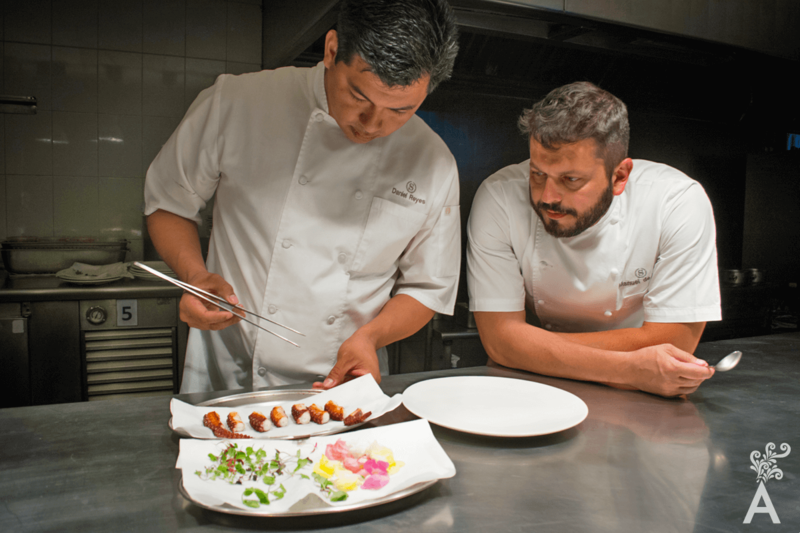 The origin of Manuel De Lucas’s desire to become a chef can be found in his memories of visits to his grandmother’s house, spending time with the family around the table, and enjoying the actual experience of eating. In 2003, Manuel arrived in Mexico for the first time as part of the Sheraton company. 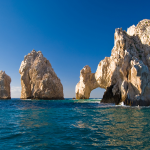 In 2011, he moved to Los Cabos as Executive Chef at the Sheraton Grand Hacienda del Mar. He has been part of the changes the destination has experienced ever since. 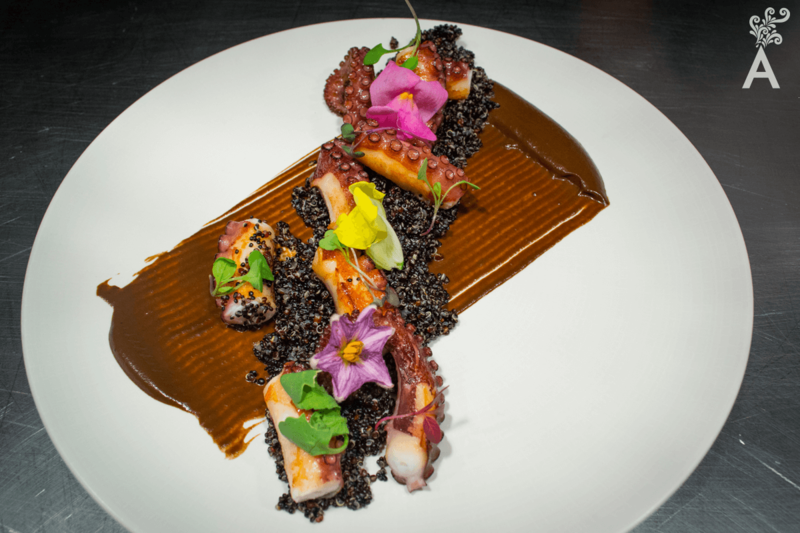 For Chef de Luca, it is a pleasure to participate in the festivals that are organized in Los Cabos. They allow him to get out of his routine, to experience new ideas, to meet people, to work with different products in each event and to be a part of the local community. Manuel is considered a part of the old kitchen guard. He tells us that in life one has different teachers and each brings something unique to your profession. He considers that all the people he has met have brought him knowledge in some area that applies to the kitchen. 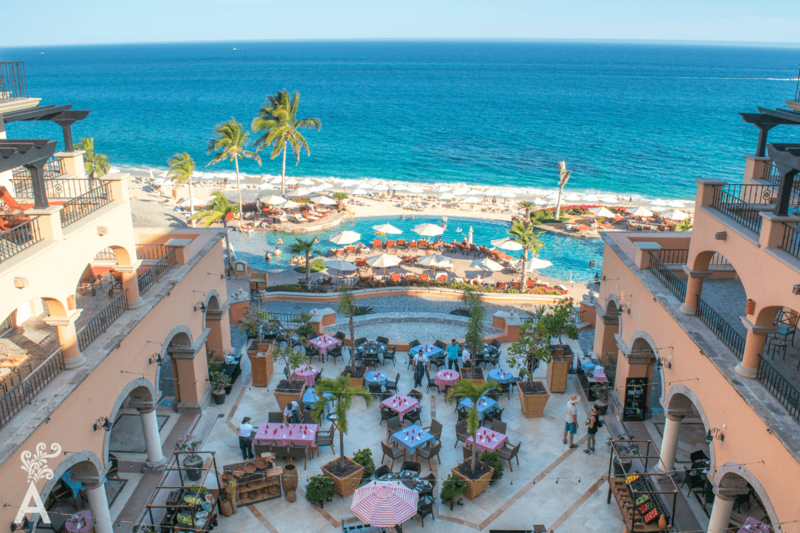 For those who want to experience excellent service and a spectacular ocean view, De Cortez is the hallmark restaurant at the Sheraton. Like a good Argentinean, cuts of meat are his favorite dishes. He works hard to cook with only top quality products. The menu changes according to the season, approximately every six months, based on available ingredients. 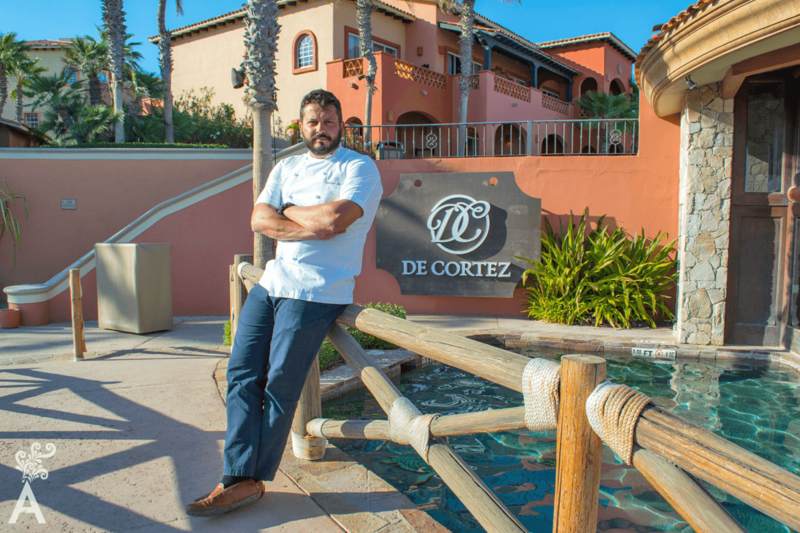 In addition to being Executive Chef in De Cortez, Manuel De Luca oversees the five guest dining areas in the hotel. He is involved in everything from developing the concepts to the menus. 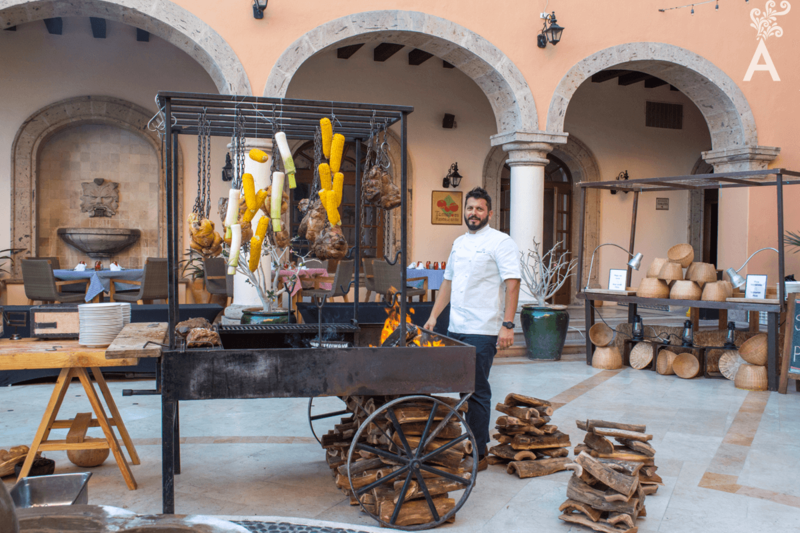 He also directs the theme nights, such as Mexican or gaucho, where the atmosphere and the entertainment go hand in hand with the great flavor of the dishes. The first time his grandfather took him on an oil tanker, Daniel was amazed at the size of the kitchen and the amount of food. The thrill and adrenaline that was required to perform the task of preparing that much food prompted him to study to be a chef. In addition to a fine menu, the restaurant Cava features more than 500 wine labels from the best producers in the world, including France, Italy, Argentina and New Zealand. 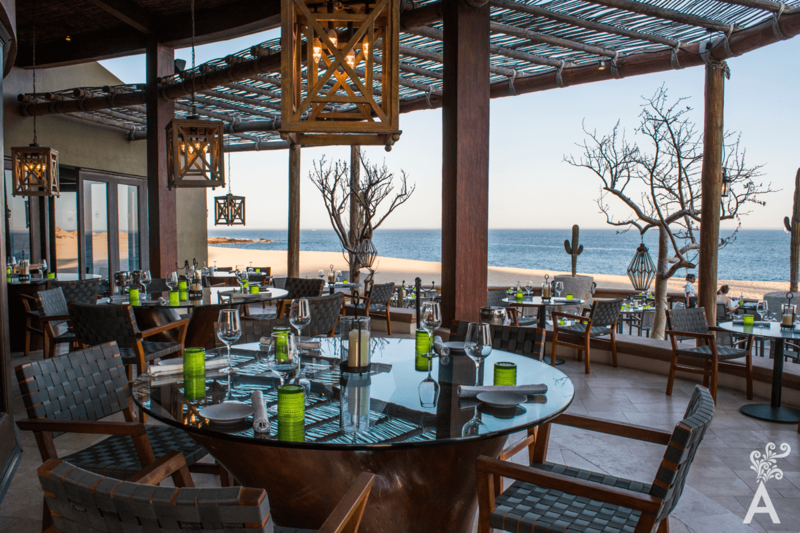 Sheraton Grand Hacienda del Mar has retained its identity while modernizing around gastronomy. 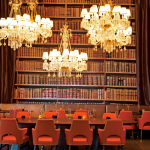 As a result, the experience in each dining area is exceptional. A Bistro with Mediterranean elegance. The traditional dishes with fresh and seasonal ingredients offered by Tomatoes set the stage for an unforgettable dining experience. Delight in the rhythm of the waves! Located next to the infinity pool facing the sea, Sirenas follows the concept of port cuisine by serving the most representative recipes from various ports around the world. Examples include the valencia paella, fried calamares of Coruña, and many others. Every night becomes a special occasion as you dine off a menu of fine wine, fresh seafood, and the chef’s choice of grilled specialties such as the cowboy steak or gulf shrimp grilled to perfection. A spectacular choice. Each afternoon this terrace overlooking the sea presents delicious dishes of Nikkei cuisine, traditional sushi and 100 brands of tequilas. All in company of a DJ. The Chef strives to serve healthy, light and homemade food. The quesadillas, crab cakes, margarita pizza, salads and simple soups are a different option to enjoy with your favorite sport.